Henley Quakers’ garden was open on the afternoon of Sunday 3 February so that our neighbours, friends, and passers-by could enjoy our spectacular display of snowdrops. 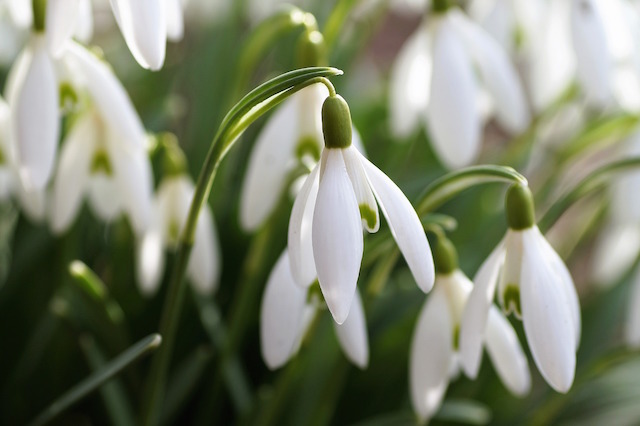 This event has become an annual favourite at Henley Friends Meeting House, and this year, according to professional gardeners, has been the best for snowdrops for twenty years. Our surprisingly long garden, dating from the seventeenth century, includes an old burial ground at the far end where several old trees provide the partial shade that snowdrops love. Tea and cake were served to our visitors for the occasion, which was reported in the Henley Standard of 8 February.